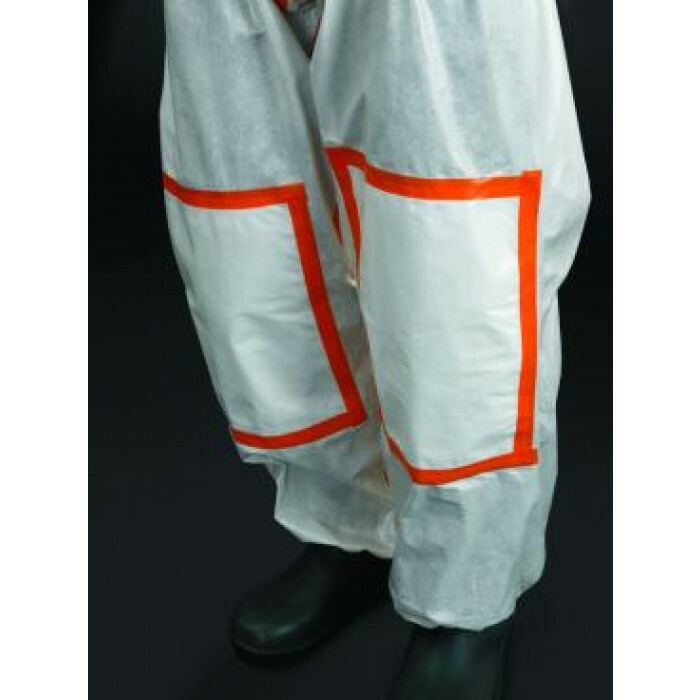 Alpha Solway Alphachem X200 Disposable Coverall is a disposable chemical protective garment, made from Dow Saranex barrier film. 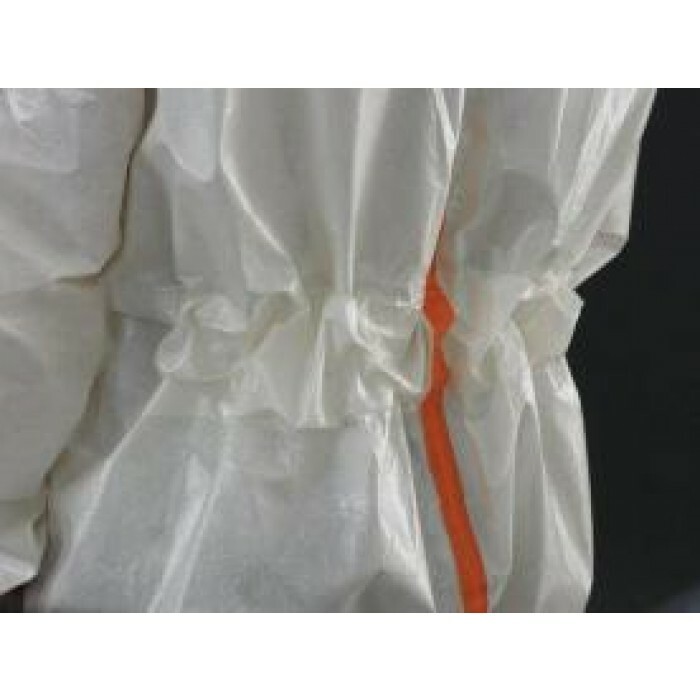 It offers: comfort, durability and chemical resistance in Type 3 / 4. 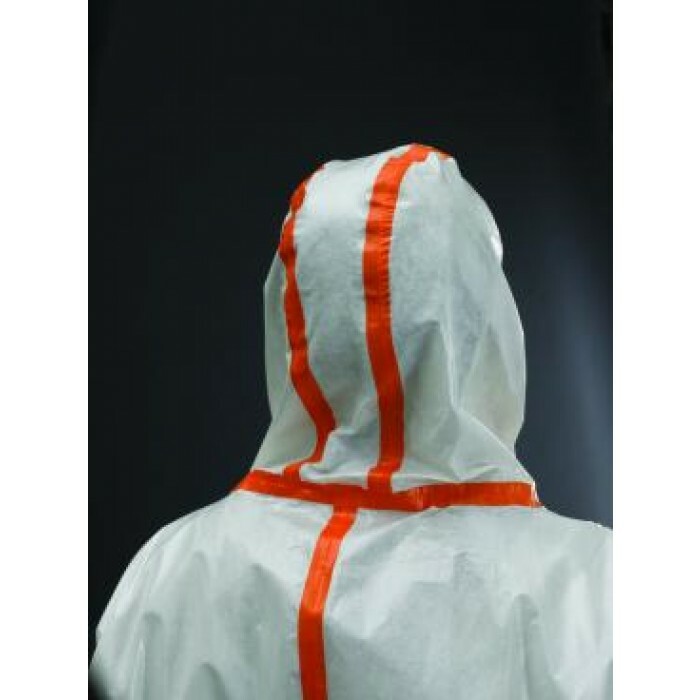 Lightweight with exceptional safety and security from chemical hazards. Improved fit, enhanced freedom of movement with two piece crotch pattern. Quick and Easy Donning and Doffing in an emergency with double zip grab tag. Three piece hood construction for better fit. 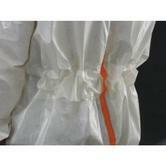 Material: SARANEXTM 23P Barrier Film / Spunbond Polypropylene. Discover more our products - Dickies FR Workwear and Overalls. 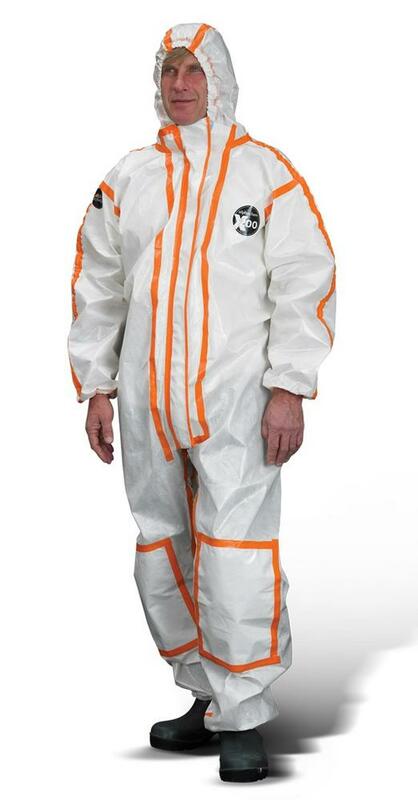 Explore our products and Safety solutions in our Offshore Workwear Category.